I’m Louisa, founder of Afro Hair Solutions. 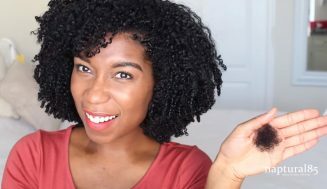 I have been natural since 2012, after relaxing my hair for over 10 years. I went natural when my hair completely broke off. I was fed up with receiving chemical burns from relaxers. I had tried all the products on the high street to combat the breakage. It just wasn’t working, and this was frustrating me. Then I went on to YouTube and discovered a natural hair community. I learned lots about pH-balancing, porosity, and hair typing. 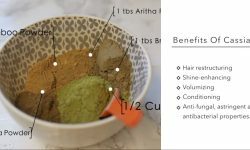 It helped me develop a regimen, learn the best way to wash my hair and to detangle my hair. And most importantly, it made it easier for me to identify with others in the natural hair community. 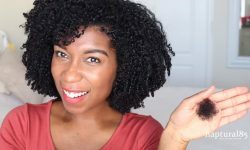 In this post, I’m going to show you some things that are all around you, that can dry up your hair, cause breakage and make a section of your hair a different texture and porosity than the rest. Why are my ends textured differently? 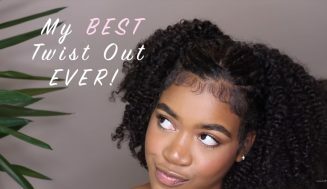 Have you ever noticed that no matter what you do, your ends always seem to have a higher porosity and a rougher texture than the rest of your hair? 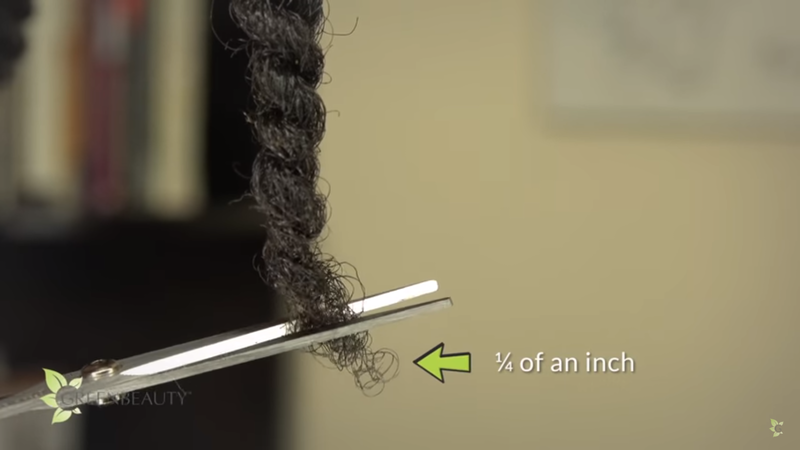 Even if you just got a fresh trim the ends of your hair will always have a higher porosity and rougher texture. Here’s why. 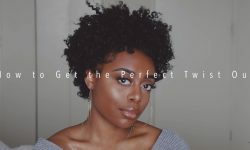 As your hair grows out, what once was new growth, becomes your ends, they’re the oldest part of your hair, meaning you’ve washed it, stretched it, styled it, blow-dried it and flat ironed it more times than any part of your hair. It’s the most used and damage area of your hair. There are a few things you can do to minimize the tapered effect. Trim your ends on a consistent schedule or dust your ends more often. 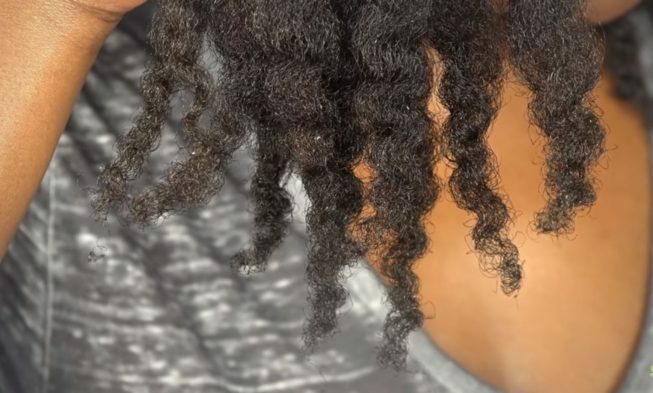 For me, I dust off knots and some split ends once a week and I trim off a quarter of an inch every four months, which is about three times a year. This schedule works great for me, because it keeps my ends from knotting and tangling and I’m still able to retain length, but everyone’s different. If you’re really low maintenance with your hair, you can afford to trim it twice or even once a year. If you like to style and manipulate your hair a lot, then you may want to trim more often then once or twice a year, try like four times a year. Overall, even if you have lower balance porosity hair, treat your ends like they are high in porosity because they probably are. So, when you moisturize your hair make more effort to sealing and moisturizing your ends. For me, I typically do liquid and oil (L.O) on my low porosity hair and liquid cream and oil (L.C.O) on my ends. Also, when I do protein treatments, I focus the mixture on my ends to help patch up all the damage and splits. 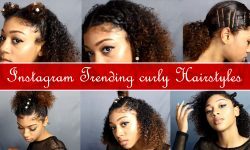 Another thing is to pay attention to how you treat your ends when you style and stretch your hair. Some of our styling efforts can be brutal to our ends. It’s not something you should stop doing altogether, it’s more something to be conscious about, so you know to take more effort to balance things out. Have you ever noticed that one side of your hair isn’t keeping up with the other side, or your back middle section is always dry and rough? Even if you’re sleeping in a satin scarf, the side you sleep on the most deals with more friction, so you may notice that a section of your hair is dryer and shorter than the rest. Try and change it up by switching sides and sleep on your back every now and then. A good solution is to put your natural hair in a pineapple style, wear a satin scarf and sleep on a silk or satin pillowcase. Pineapples protect your ends from rubbing on anything and drying out. When you wear your hair down to bed you’re laying on your ends and causing friction. Your ends are the oldest and most fragile part of your hair, so it doesn’t take much for them to dry out and break. A pineapple is a great solution because it positions your ends up and away from rubbing on anything while you sleep. 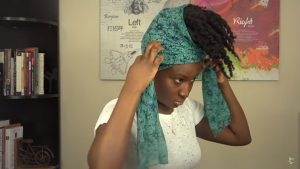 Sleeping on a satin scarf and on a silk or satin pillowcase are good for your hair individually, but I found that doing both is a big bonus for moisture retention. Even if you wear a satin scarf, cotton pillowcases still soak up moisture. Try using both a satin scarf and a silk or satin pillowcase for a week and notice the difference in your hair and skin, I also like using humidifiers, because they help a lot to keep your hair and skin moisturized whilst you sleep. 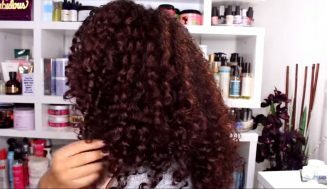 I hope this will help you on your natural hair journey. 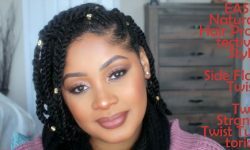 Click here to sign up for my free e-Book, which tells you the best way to prevent hair loss and how to retain your natural hair length. 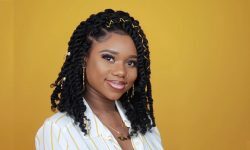 Louisa is the founder of Afro Hair Solutions. 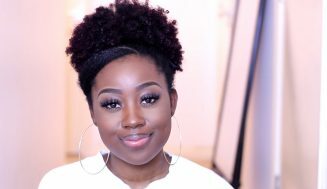 She started her natural hair journey after frustration from years of using high-street product brands that just weren’t suitable for Afro hair. To find a solution, Louisa experimented until she found the perfect natural formulas for her requirements. Her hair issues are managed and now it’s time to share the products and the information she learned along the way with those who need it.